Slot and casino brands are always looking for novel approaches to their promotions. These promotions may feature leaderboards, reel races, prize draws or spin the wheel bonuses. 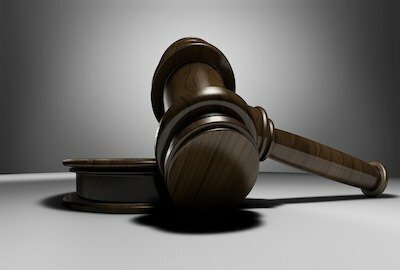 Reverse – or lowest unique bid – auctions are quite rare but they have been used at Jackpotjoy. 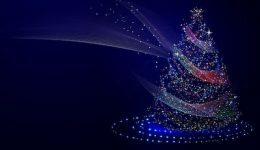 Now Spin And Win are getting in on the act with their Going Going Gone giveaway. Going Going Gone runs at Spin And Win between the 21st and 27th January 2019. To take part you simply need to login and make a deposit. To win the prize you need to make the lowest unique deposit – minimum deposit is £10. The winner will be the player who makes the lowest unique deposit. For example if three players deposit £10.01, two players deposit £10.02, four players go for £10.03 and one chooses £10.04 then the latter wins. This is because no other player has the same deposit. Players can deposit an unlimited number of times during the promotion period. The winner will receive a £500 cash prize. Surprisingly the Going Going Gone promotion is the only one currently running at Spin And Win. Thankfully there are plenty of other reasons to visit. 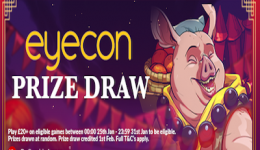 There’s a whole host of new slots to play including Eyecon Games’ Pig’s Feast. This is a 25 payline slot with a Chinese New Year theme. 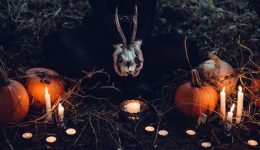 Pig’s Feast is joined by Desert Cats, Raging Rex, Vampire The Masquerade and The Great Albini. New players to Spin And Win are welcomed with a deposit bonus offer. In fact there are bonuses on the first three deposits. However the first deposit offers a 100% Bonus up to £500 plus 100 Spins. 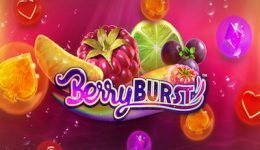 The spins can be played on a selection of Net Entertainment slots including Starburst and Berryburst. Wagering terms and conditions apply to the bonuses. These include that winnings generated from the spins carry a 25x wagering requirement before the bonus money will be converted to real money. Wagering terms and conditions apply. All details above were correct when published on January 22, 2019. « Why Are Slots Called Pokies?